Child maltreatment can have some unexpected pernicious effects, Andrea Danese, M.D., Ph.D., a senior lecturer at the Institute of Psychiatry, King's College, London, reported at a July 23 media briefing sponsored by the Brain and Behavior Research Foundation (BBRF) in New York City. Danese is a BBRF grantee and awardee. In one meta-analysis, for example, published in Molecular Psychiatry, Danese and a colleague found that childhood maltreatment was associated with an elevated risk of developing obesity over the life course, especially in women and whites. Thus, interventions targeting childhood maltreatment might improve outcomes of obesity in individuals who had been maltreated, Danese believes. In another meta-analysis, published in the American Journal of Psychiatry, he and colleagues found that childhood maltreatment was associated with an elevated risk of developing recurrent and persistent depressive episodes as well as a lack of response or remission during treatment for depression. Consequently, he suggested that clinicians might consider more intense and alternative treatment options for depressed individuals with a history of childhood maltreatment. 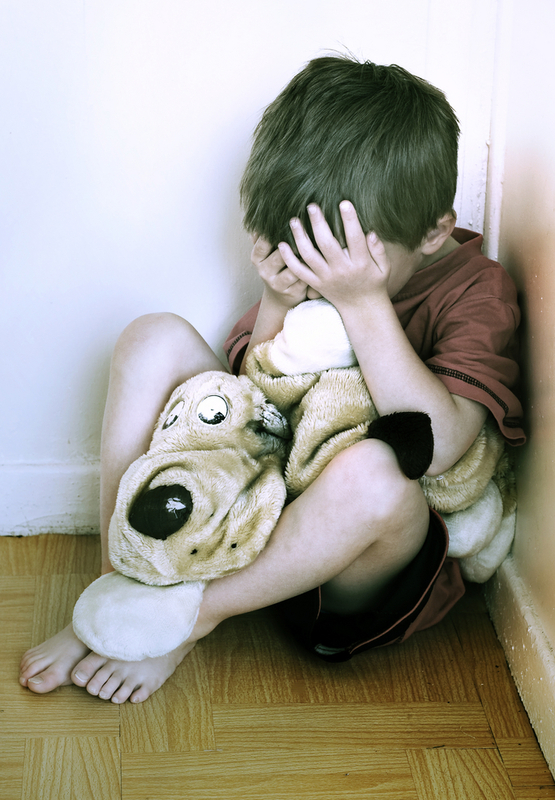 Child maltreatment can have still other unexpected consequences later in life. Recent research has found, for example, an association with heightened immune vulnerability to cancer. For more on that, see Psychiatric News. More information about the mental health sequelae of child physical and sexual abuse can be found in American Psychiatric Publishing's Family Violence: A Clinical and Legal Guide.